For the first time, I witnessed all the participants in a recently held Delta state Local Council polls ( winners and losers) alike, went home cold in smiles after the results were announced on Sunday 7th January 2018 by the Delta State Independent Electoral Commission (DSIEC). The reason for this odd reaction is simple. While the losers bemoaned their fate in their sorrows and their hardships, the winners on the other hands, suddenly discovered that they won the ballot boxes and the polling units without winning the votes, consciences or enjoy the support of the majority of Deltans. A development that made a feeling of guilt to descend like a pillar of cloud; adding to their moral burden, dividing their peace, subtracting their inner joy while leaving their worries multiplied, making the orchestrated ‘victory’ inorganic. Though the LG election has come and gone, leaving the entire deltans as ‘causalities’, not of a civil war but a deformed democratic process occasioned by the will of man. An outcome that has, in turn, left the proponents of disorder praying in their inner selves for courage and stamina to face deltans they have wronged. Coincidentally, while deltans were mourning this political regression which has become a reality to worry about, the Independent National Electoral Commission (INEC) in Abuja released the electoral timetable for the 2019 general election. 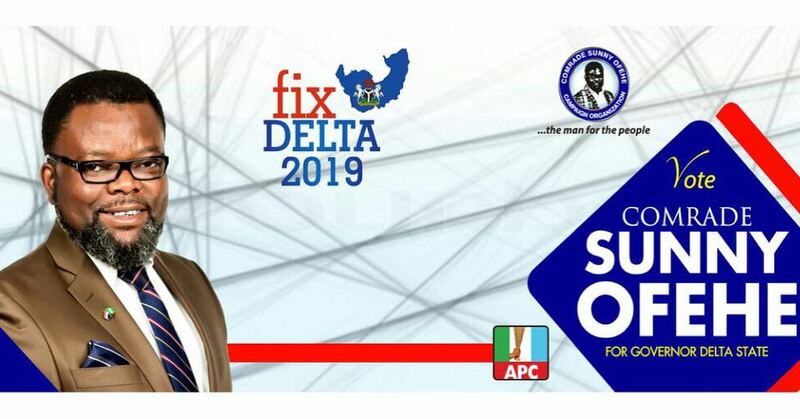 This development has since shifted our attention to the bigger frame of a challenge but not without the lessons learned from the Delta LG polls. Markedly, If nothing is done to solve this problem we face, if we have no collective responsibility to finding a lasting solution to impunity and rigging of election, if nothing is done to the mentality of party preference against credible candidates by party loyalists which is fast becoming a native, before 2019 election, then our journey to nationhood is bleak and the nation’s restructuring we seek becomes a mere hallucination. For a deeper understanding of this piece, I am neither for PDP nor APC but to objectively bring to the fore yet another opportunity lost in getting credible people to run the affairs of our councils. It’s also targeted at instructing us that no matter how beautiful or strong an institution such as democracy tends to be, we have deconstructionists positioned to undermine it. Exiting this state of a vicious political challenge will require on the part of the people, developing a clear expectation from our nation that will shape our demand structure. And in my opinion, Winston Churchill, a onetime Prime Minister of Britain seems to have provided an answer to what should be our preoccupation/expectation as we race toward 2019 general election. The answer according to his remark is victory; victory at all costs, victory in spite of all terror, victory however long and hard the road may be; for without victory, there is no survival’. Truly, for us to survive as a nation and achieve the hoped victory come 2019, Nigerians must learn to seek true Victory over aggression, a victory that respects the opposition’s basic humanity, rights/freedoms and renders further conflicts unnecessary’. This to my mind should be a very small beginning that will hopefully earn a big breakthrough. For us to survive as a people, we must understand that democracy will never guaranty development until it is mixed with the needed proportion of discipline on the part of the people. The discipline needed to vote and monitor the votes. 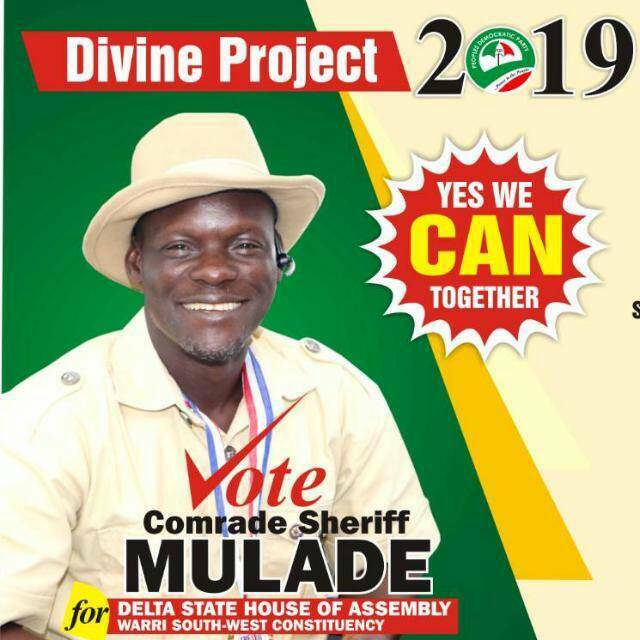 A role that was conspicuously missing in the Delta LG polls. Important to realize also is that observing this local council poll availed me the unfortunate opportunity to learn that some of our youths are now self-declared enemies of democracy and the nation, refusing to change neither their minds nor their wrong political belief. They labored to get voters confused, caused mayhem and openly advertised party preference as against merit/capability. They vigorously argued that since Delta is a PDP state, it will be out of order if another party should be allowed to win in the state. I helplessly watched the leaders of tomorrow educate me with quotes on ‘power’ such as; power being the ‘ability to protect your interest’. Regrettably, they were medium in vision on some silent points. 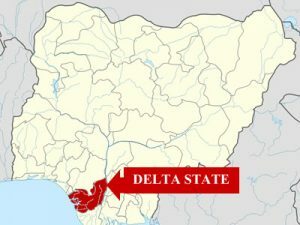 First, in postulating that Delta is a PDP state, they lost sight of the fact that APC on the other hands controls the government at the centre. Interpretatively, if APC should tow this line of argument come 2019 using the federal myth, the political survival we all seek will again elude us as a nation. I waited for these lads to educate me more on the major function of power, which in my view is to ‘effect political and socioeconomic changes’, all to no avails. To my mind, it is our blank ability as a nation to understand that we cannot achieve good result using a bad formula that is responsible for all these multifaceted challenges we face as a nation. Until we recognize that ‘the end can never be cut off from means’ arguments/ opinions such as these shall continue to litter our political space. Regardless of these temporal challenges we face as a nation, it is my conviction that ‘the destiny of the ship is not in the harbor but in sailing the high sea’’ and so shall our collective responsibility be, not to destroy this great nation but join hands to nurture and sustain it. If we are able to manage this situation come 2019 and other social menaces effectively and navigate out of dangers of disintegration, it will once again, announce the arrival of a brand new great nation where peace and love shall reign supreme.